Whether you’re headed to Javits later this year or in the early planning stages of a future meeting, there’s a lot to love about the new offerings in Hudson Yards, the westside neighborhood that has blossomed around the convention center. Here’s a look at why it’s already a hit with meeting attendees. 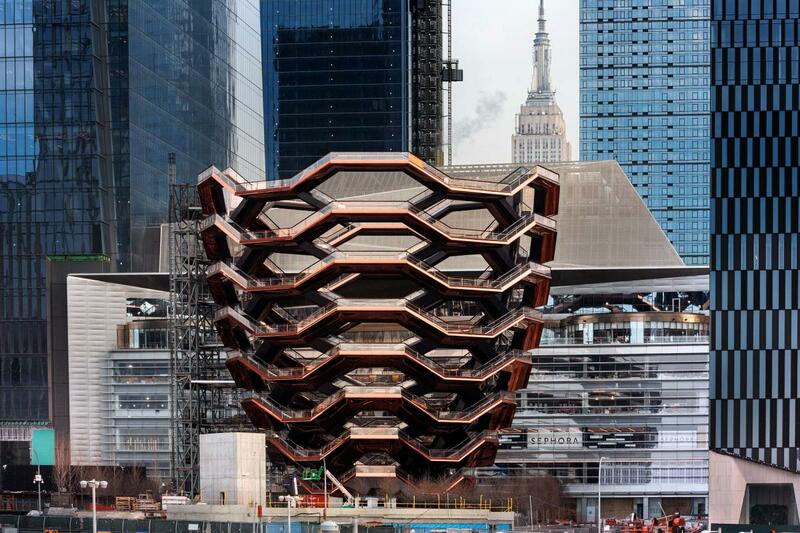 The most visible symbol of the new neighborhood is Vessel (TKA), a hive-shaped, climbable public art installation with 154 interconnecting flights of stairs. Attendees need free timed tickets to enter and can sign up for them online or on-site. There’s also The Shed, a futuristic performing arts space designed by Diller Scofidio + Renfro and Rockwell Group: the eight-level, 200,000-square-foot structure features a telescoping outer shell that contracts and expands on wheels to accommodate a variety of configurations. Corporate members and nonprofits can host events for up to 900 attendees, with catering available from Danny Meyer’s Union Square Hospitality. 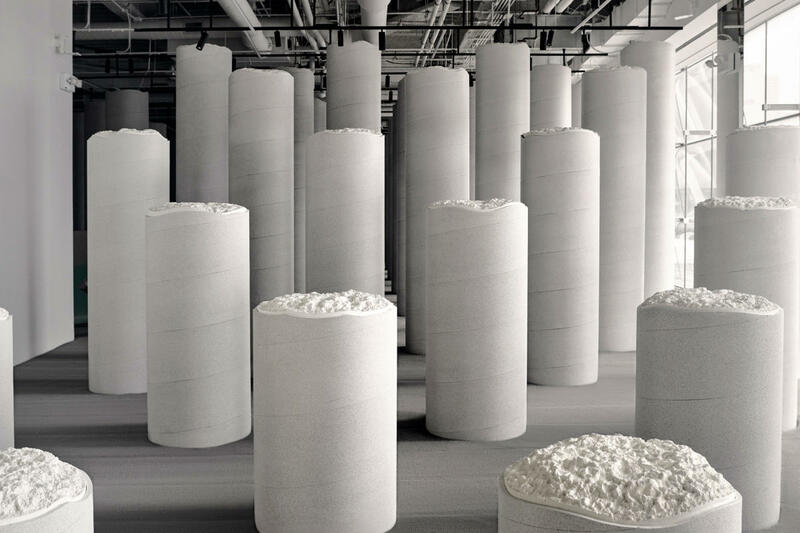 Snark Park, an avant-garde exhibition space from the NYC-based arts collective Snarkitecture, is a highly Instagrammable experience. An ever-changing array of playful environments use colors, materials and textures in innovative and unconventional ways to engage visitors. 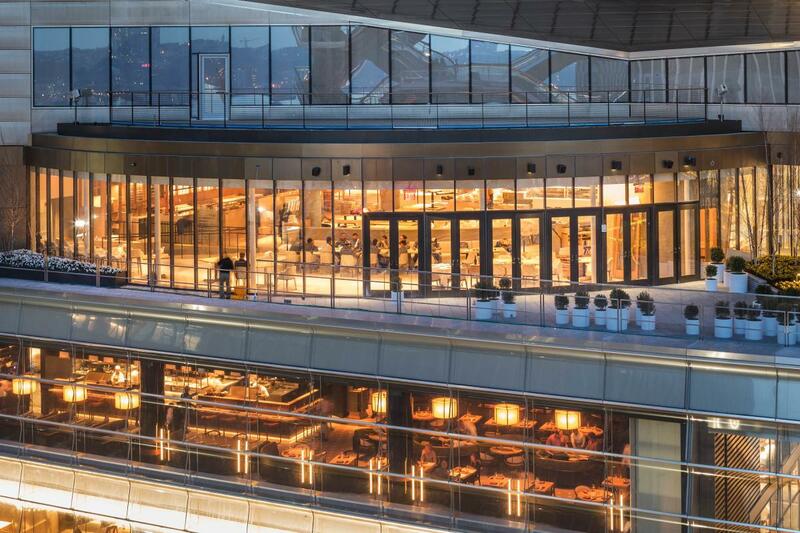 Next year will see the debut of Edge, Hudson Yards’ 1,100-foot observation deck perched on the 65th floor of 30 Hudson Yards with a 10,000-square-foot bar, restaurant and event space from London&apos;s rhubarb group on the 101st floor. The neighborhood’s dining options include ventures like Thomas Keller’s swanky TAK Room, which offers high-end continental fare; Belcampo Meat Co, an outpost of Anya Fernald’s farm-to-table chain of California restaurants; and David Chang’s Peach Mart, which offers grab-and-go Asian snacks, kimbap and sandwiches. Estiatorio Milos, a Midtown institution that specializes in Mediterranean-style seafood, has opened a second location at Hudson Yards that offers private space for groups of up to 250 attendees. 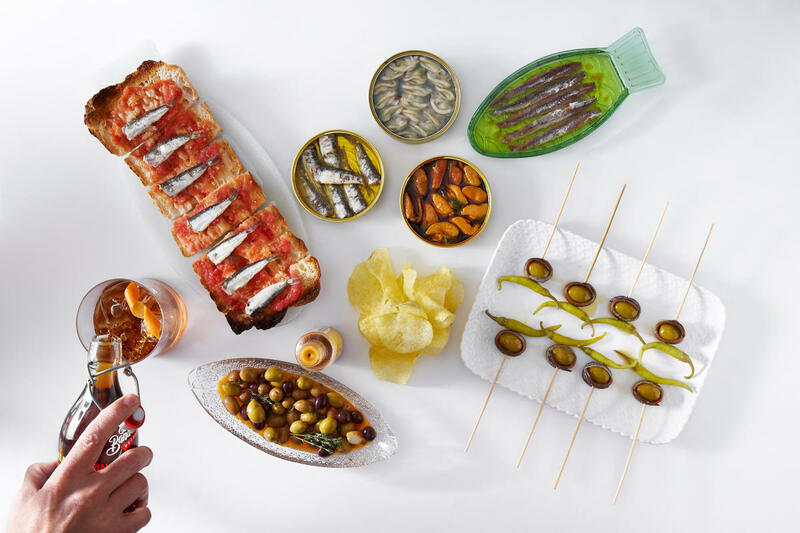 Mercado Little Spain, an indoor food hall with a wide variety of Spanish food and drinks on offer and offerings from celebrity chefs José Andrés and Ferran and Albert Adrià, is another huge draw. This map gives a more complete overview of Hudson Yards’ numerous eateries. 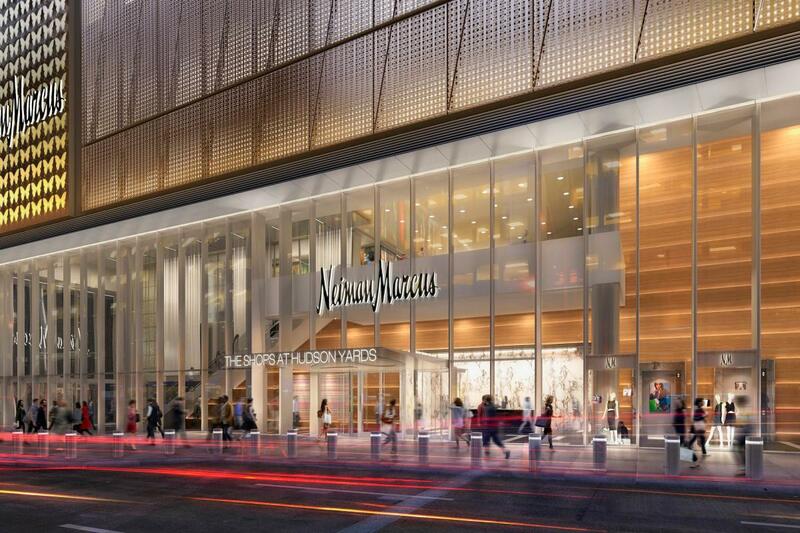 Hudson Yards is now home to some 100 retail establishments—including the City’s first Neiman Marcus department store, which takes up three entire floors at 20 Hudson Yards. Other shopping choices include major international brands like H&M, Rolex, Sephora, Tory Burch, Van Cleef & Arpels, Zara and more. There are also a number of wellness-focused retailers like Athleta, Lululemon, The Conservatory (a spacious lifestyle concept store focused on sustainable goods) and a new branch of Atelier Cologne. 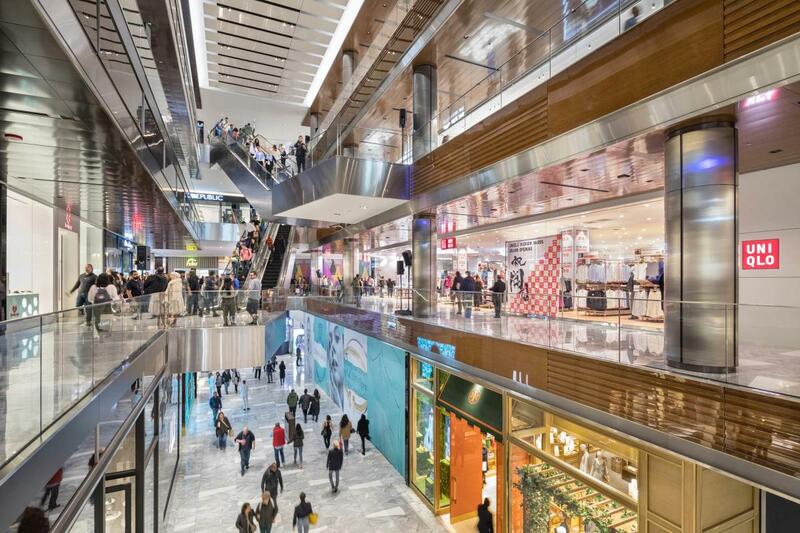 This directory lists all of Hudson Yards’ stores. New York City’s prominence as a global business and financial capital and vibrant mix of arts and culture means it’s a can’t-miss destination for meetings and events. NYC & Company, the City’s official CVB, works with planners at every stage of the event cycle to create the best possible experience for attendees. Get in touch so that we can partner with you on your next event.